To get an Apple Card, users will be able to sign up on their iPhone in the Apple Wallet app and get a digital card that they can use anywhere Apple Pay is accepted “within minutes.” Customers will also be able to track purchases, check balances, and see when their bill is due right from the app. 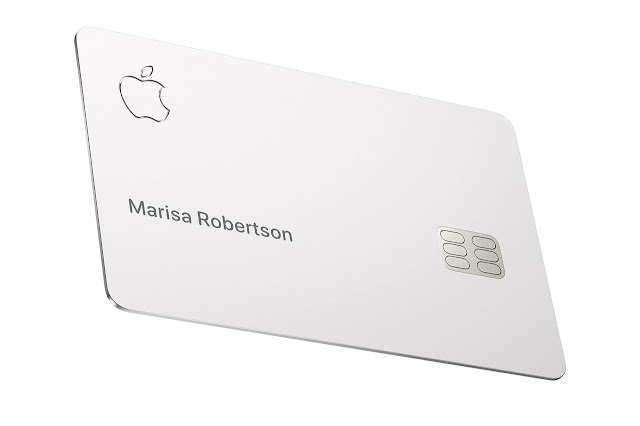 There will be a physical titanium card, too, but there’s no credit card number, CVV, expiration date, or signature. 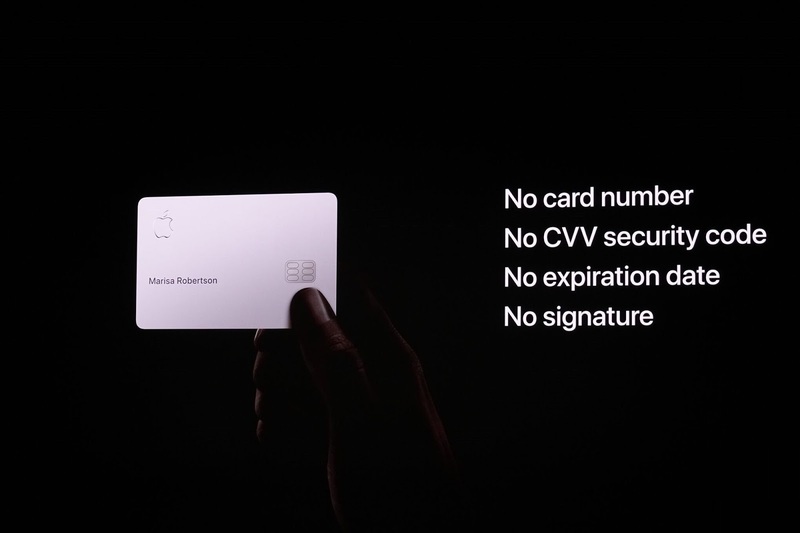 All of that authorization information is stored directly in the Apple Wallet app. 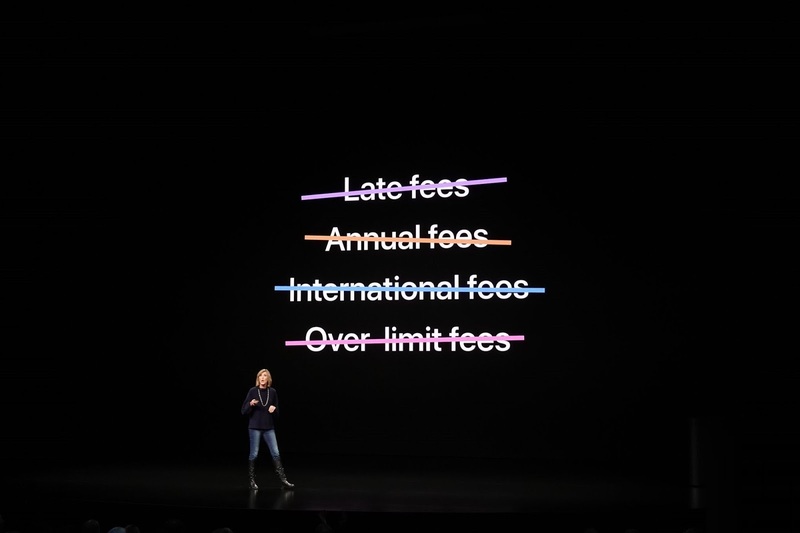 Apple also says that it’ll use machine learning and Apple Maps to label stores that you use in the app, and use that data to track purchases across categories like “food and drink” or “shopping.” Instead of a points-based reward program, Apple Card gives cash back rewards in the form of Daily Cash, which is applied straight to your Apple Card to spend or put toward your purchases. Apple is offering 2 percent cash back on purchases made through Apple Pay using an Apple Card, and purchases from Apple will get 3 percent cash back.